Finally! 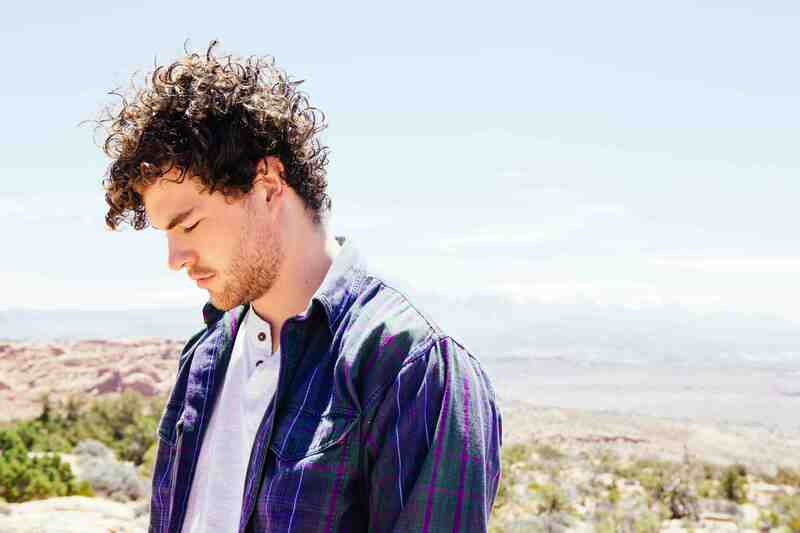 New material from Melbourne’s troubadour, Vance Joy. If you remember, I slated the singer-songwriter on my year-ender list, Top 10 Songs of 2013, with his track “From Afar”. Now, he’s preparing for his debut, Dream Your Life Away, expected to hit the shelves on September 9. The good news is, he’s released two additional tracks, “Mess is Mine” and “First Time”. I first heard “Mess is Mine” and I quite like it, but I feel like “First Time” tackles a subject that’s a tad relatable to more people (hence, it has the bigger potential of being a hit ala Passenger’s “Let Her Go“).